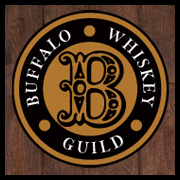 The Buffalo Whiskey Guild shares their recipe for Spiced Bourbon Hot Apple Cider. 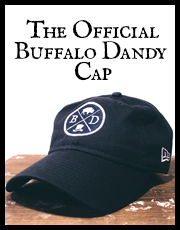 Perfect for your upcoming Halloween Party! 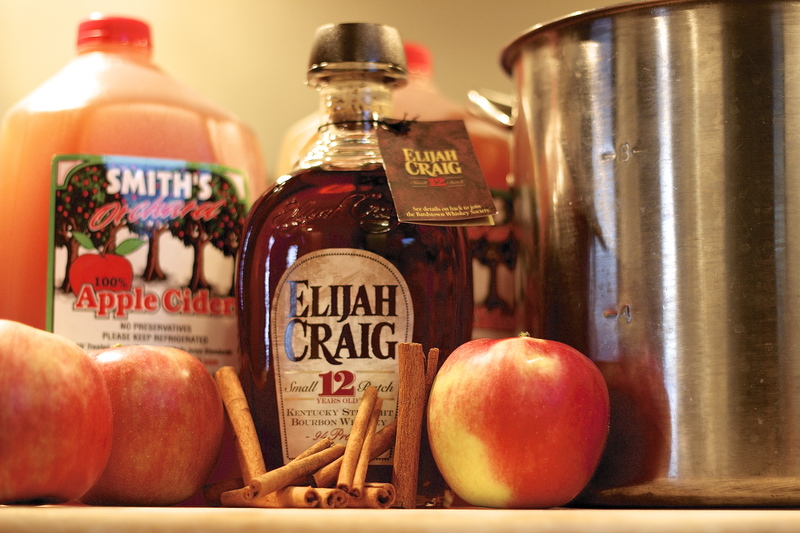 Ingredients: 1 bottle bourbon, 2 gallons apple cider, 4 sweet apples, 10 cinnamon sticks, 10 peppercorns, 1 tsp. of ground cloves, 1 tsp. ginger and 1 tsp. nutmeg. Directions: One week prior to your party you must steep the bourbon. About 5 cinnamon sticks, the peppercorns and the spices go gently into the bourbon, let sit for 1 week. *Note the changing aroma on the nose of the bottle throughout the week. When ready, pour the apple cider into a large pot on the stove. Strain bourbon into the apple cider. Cut apples into slices and along with the 5 remaining cinnamon sticks, add to mixture. Warm the deliciously smelling amber colored elixir to the desired temperature. Serve with a ladle and a smile.